Lotus Racing Vector Logos – Project Elise! Found an older thread on Lotus where I’d actually posted a couple previous vector versions of Lotus logos and Lotus models emblems and saw that it’d had a few requests for other Lotus logos that I hadn’t seen. 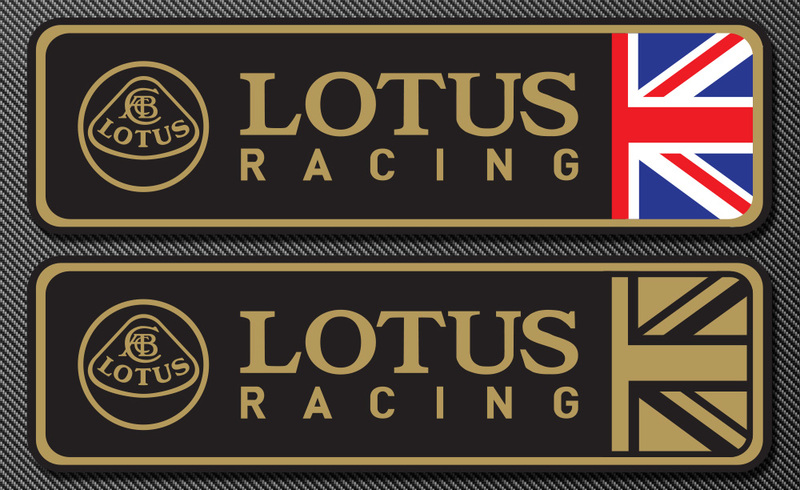 Here’s a vector version of the Lotus Racing logo in color and in just gold and black. Feel free to grab the EPS or the Illustrator file and use them for whatever you’d like.